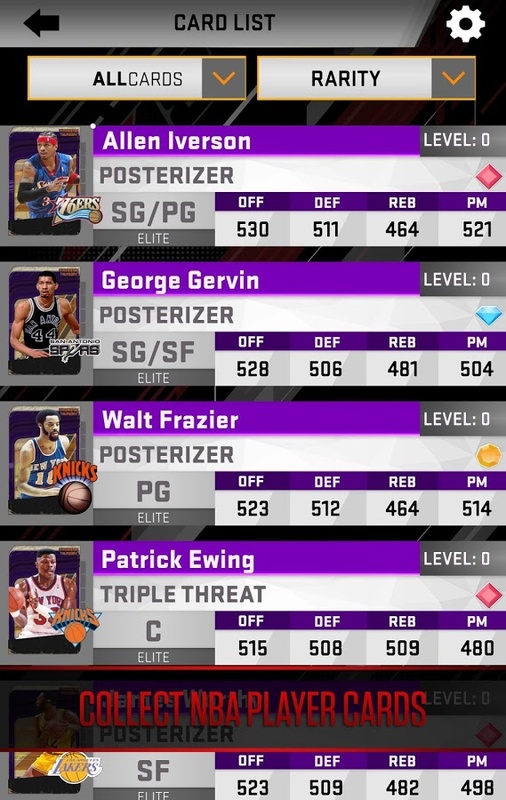 If you are unfamiliar with 2K's MyNBA2K mobile series of games, it is an odd mix of a companion app for the console release of NBA 2K18 and a free-to-play CCG called MyTEAM Mobile. 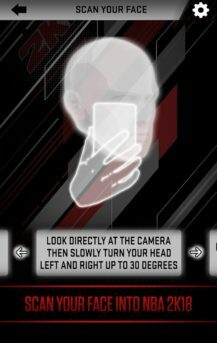 The companion app portions give you an easy way to scan your face for use in NBA 2K18, along with a few other quality of life features for when you are away from your gaming console. But the fascinating bit to me is the inclusion of MyTEAM Mobile, as it gives players a way to collect their favorite NBA player cards and legends, all in order to challenge other competitors across the globe. 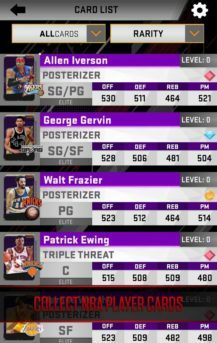 A pretty ingenious yet obvious idea that I am sure 2K is licking their chops at how much cash they are going to bring in with this year's release of an NBA themed CCG. Considering that MyNBA2K17 was downloaded over a million times, MyNBA2K18 is surely money in the bank. 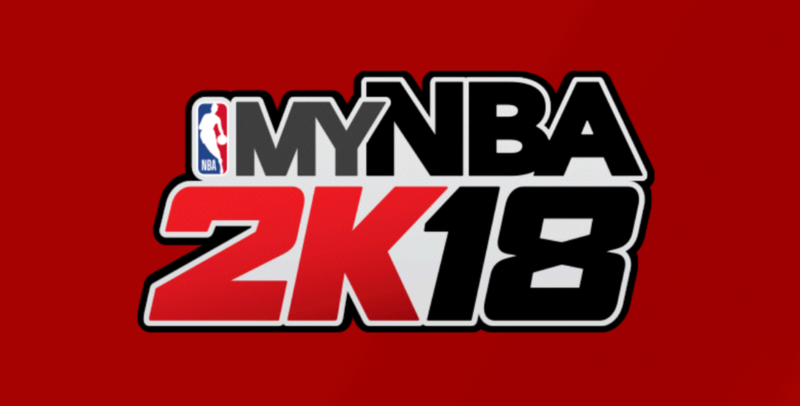 Speaking of money in the bank, since MyNBA2K18 is a free-to-play release, you can expect a bunch of in-app purchases that range all the way up to $99.99 per item. No surprise for a CCG, but still worth mentioning for those of you opposed to such things. 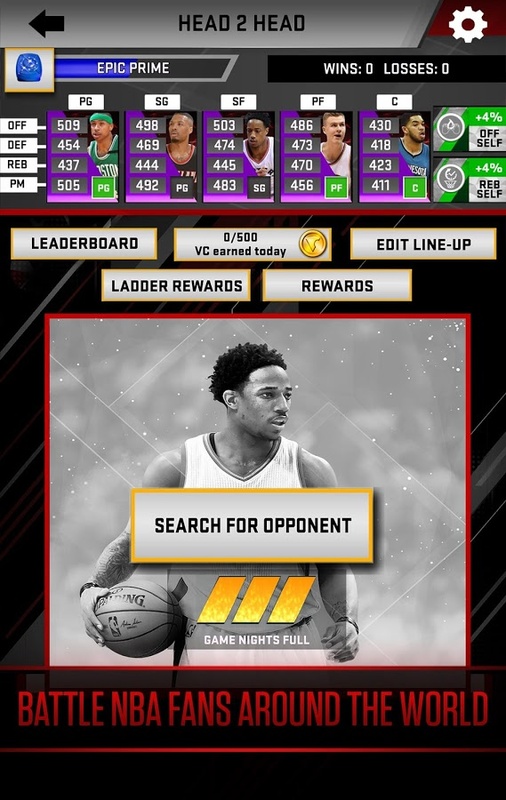 Oh, and you can also expect advertisements in the game as well. 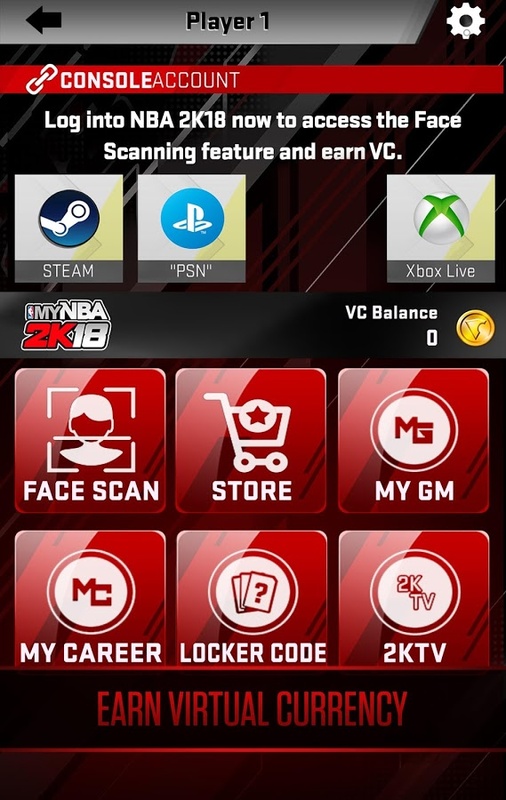 I am sure MyNBA2K18 will be another hit for 2K with all of the addictiveness a CCG brings to the table. I would also imagine most NBA fans will get a kick out of collecting all of their favorite players. 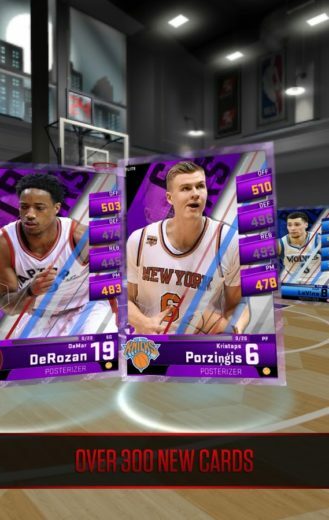 I mean yeah, the IAPs may be high and numerous, but I am sure that doesn't matter to the plentiful fans of this series.